BEST T-Shirt Printing Service in Singapore. 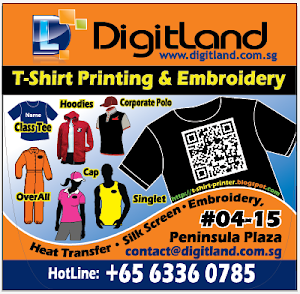 DigitLand is Your No.1 Trusted Corporate Apparel supplier and where get your BEST T-Shirt Printing Service in Singapore. We also specialize in Class tee printing, CCA Tee and CAMP T shirt printing at Cheap Price. 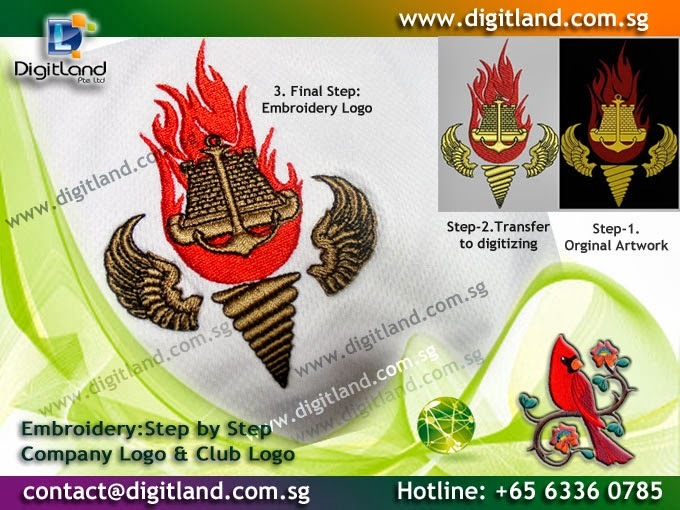 Corporate Polo Shirt, Customize Base-Ball Caps Printing, Corporate Jacket, Class Hoodies, safety uniform, Promotion Event T-Shirt supplier, Company Team Uniform with Logo Embroidery all at BEST price at DigitLand Singapore. How to Save Cost in printing Class Tee design? Copyright@DigitLand Pte Ltd, www.digitLandsg.com . Awesome Inc. theme. Powered by Blogger.